Lewis from lifestyle lawns did a fantastic job today, totally transformed my small slabbed garden, it now looks great, so so pleased and lewis left the garden spotless. very pleased with this companys work from visiting me with the samples and measuring up to terry ringing up today to check if i was happy, thanks guys. Really please with the finished product. Well done guys, I would highly recommend you. The guys worked really hard and have provided me with a perfect lawn that I no longer need to maintain. A real blessing at my age I cannot thank your company enough for all the hard work that went into my installation. 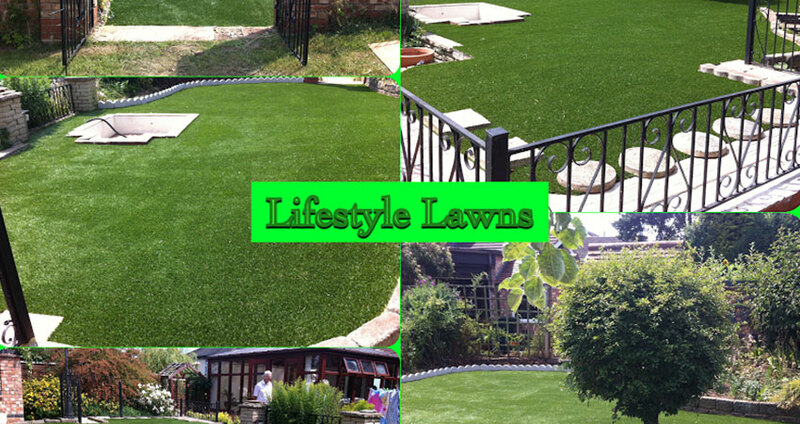 Thank you for a great lawn installation. As it is the front garden we are getting lots of people stopping to admire how good it looks. Many thanks for all the hard work, its brilliant. Thank you, we are very pleased with all the work. Thank you for doing such a great job. We are absolutely delighted with it. We were so pleased when we got home last night to see our new look garden. We could not believe how brilliant it looked. Thank you for all your hard work it really does look great. We cannot wait to see our grand children's faces when they visit in a few days time. 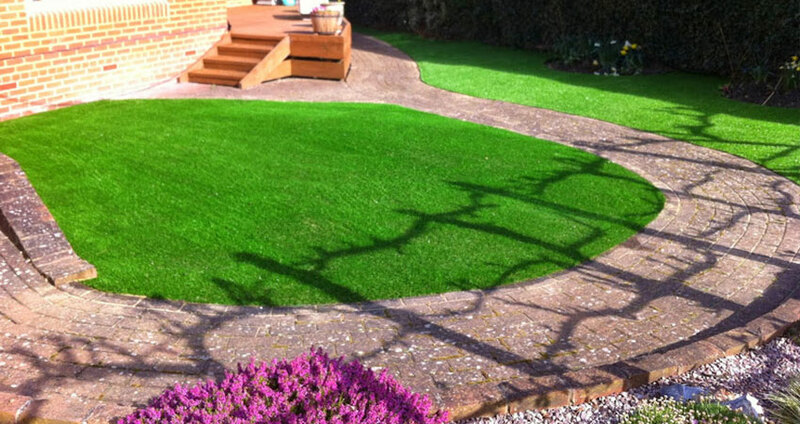 I have my new lawns laid and am very pleased with both the front and back gardens. I am the envy of my neighbors. 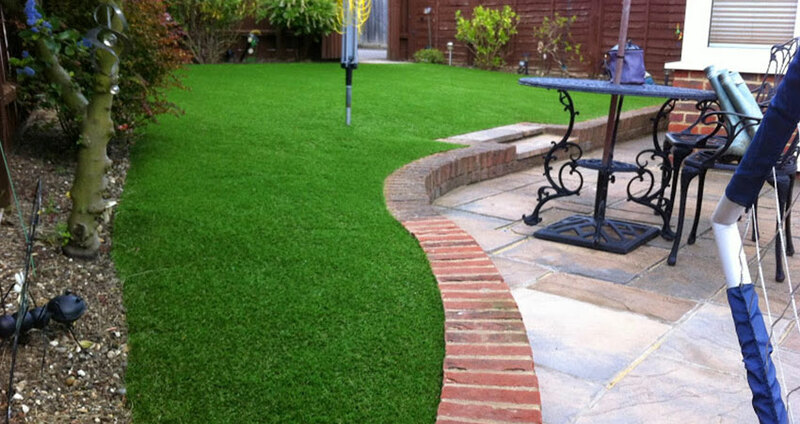 The men that carried out the installation were a credit to your company. You have made a very poor part of the garden look really great. The install team were a real advert for your company. 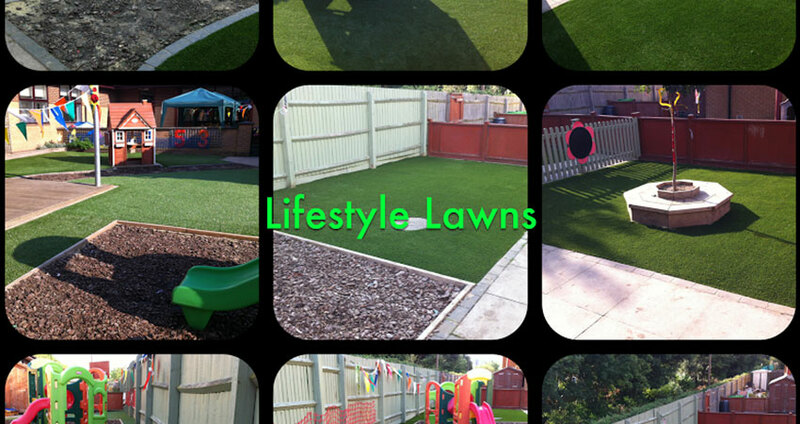 I would not hesitate to recommend you to anyone thinking of have an artificial lawn installed. The work was completed by the team in a very satisfactory manner. The team are very hard working and efficient. The pre planning and promptness of the whole operation was a pleasing experience. After all the research and alternative quotes I can only say that we made completely the right choice. 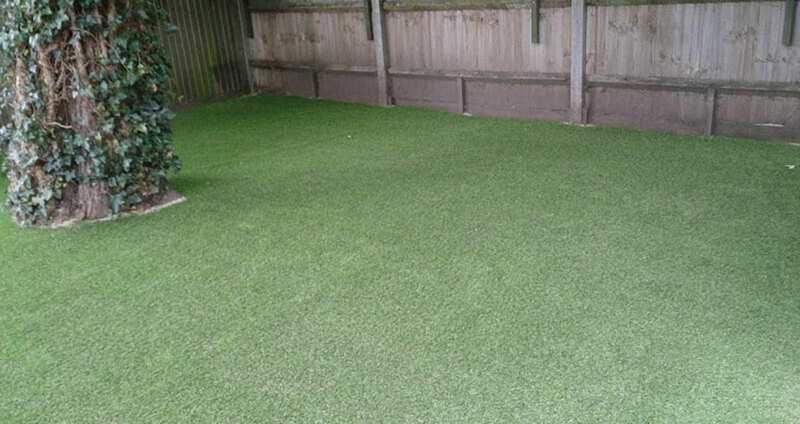 The standard of service we received was as promised, the installation looks tremendous and all conducted to the price and timetable agreed. 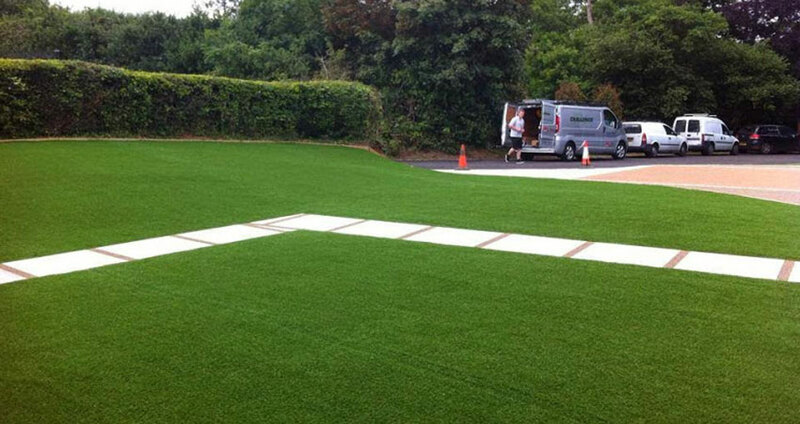 I would thoroughly recommend your company to anyone looking for a fake lawn.